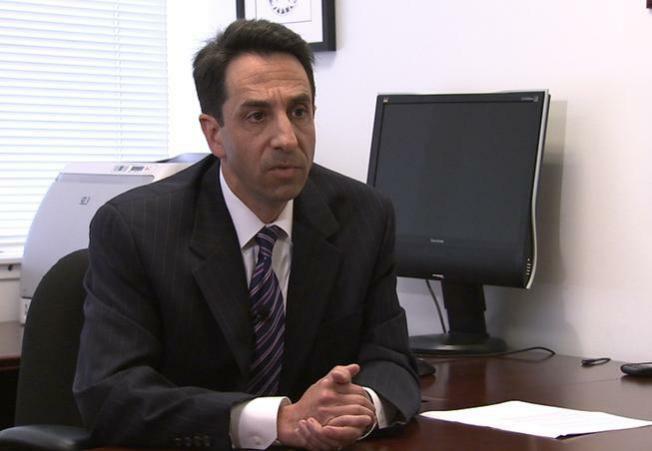 The Attorney General's Office has initiated a civil investigation into Santa Clara County DA Jeff Rosen regarding his altering of time sheets to give free time off. It comes just weeks after the Investigative Unit exposed the issue. The Attorney General is stepping in and several unions are speaking out. Kamala Harris' office has confirmed it has opened a civil investigation into Santa Clara County District Attorney Jeff Rosen per the request of County Executive Jeff Smith and the DA. Nine unions have also written letters to the county and some are filing grievances. It comes just weeks after an NBC Bay Area Investigative Unit report uncovered the DA directing time sheets be altered to give thousands of hours of free time off to select employees. DA Rosen admitted to NBC Bay Area the time off was to make up for a five percent bonus some of his employees lost in the wake of budget cuts. To watch the original investigation click here. The AG's office has been reviewing the case for weeks after Smith sent a letter requesting an investigation. It means the AG will be exploring potential noncriminal actions related to the DA's authority to grant the thousands of hours of administrative leave in place of employees' bonus cut. The AG's office said it normally does not comment on ongoing investigations but would confirm a civil one has been initiated. A spokesman would not comment on whether or not the AG is pursuing a criminal investigation. Also speaking out are several Santa Clara County unions. Nine unions have sent letters to the county asking it to look into whether or not their contracts were violated. They are pointing to a section in many county contracts that states if one union does not fully live up to their promised budget concessions, the other unions cannot be held responsible for giving up that same percentage. If true, the county could owe other unions millions of dollars. The biggest union in the county, SEIU, has requested an informal grievance meeting with the county. To view the SEIU 521 letter click here. The union representing engineers and scientists, ESC Local 20, filed a formal grievance demanding its members get the same paid time off as employees in the DA's office. "This was done sort of outside of the public realm," Nick Steinmeier, a union representative with ESC Local 20 told NBC Bay Area. "I saw this and based on your great reporting, I decided to file this based on our contractual obligation," he said. "I tend not to file grievances I don't think we're going to win so I think we're going to win this grievance."